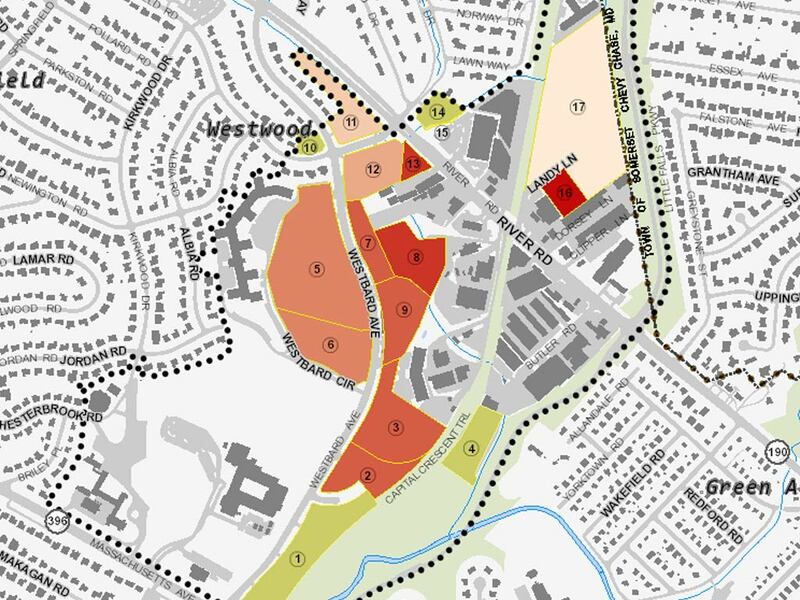 For all other maps, go back to the main interactive map page. 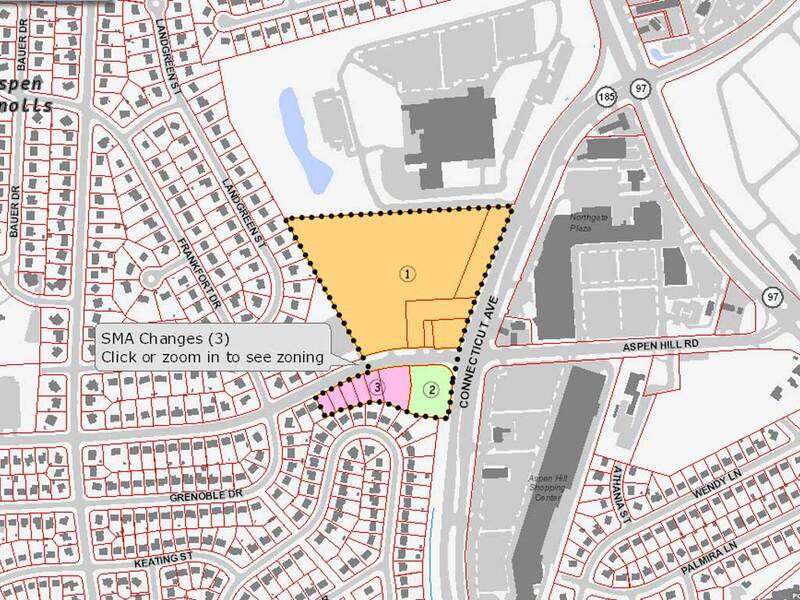 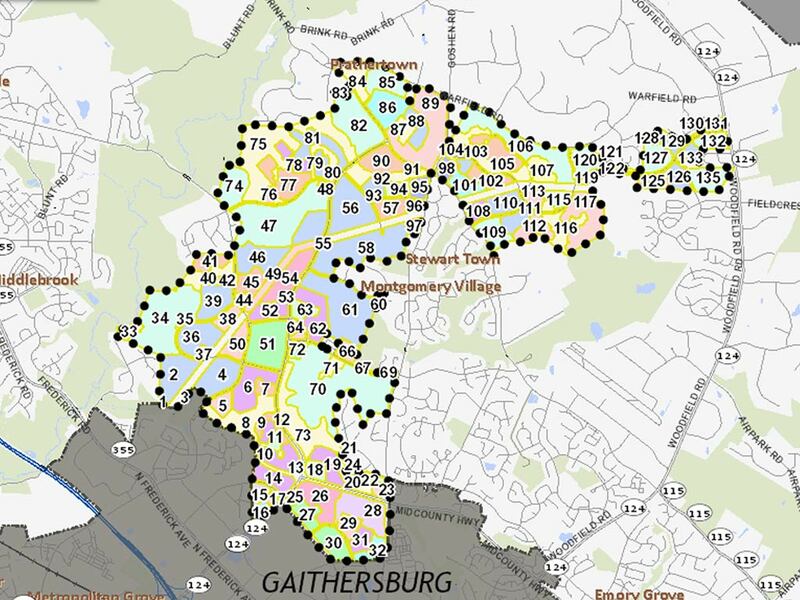 This web site records the before and after change to countywide zoning enacted October 2014. 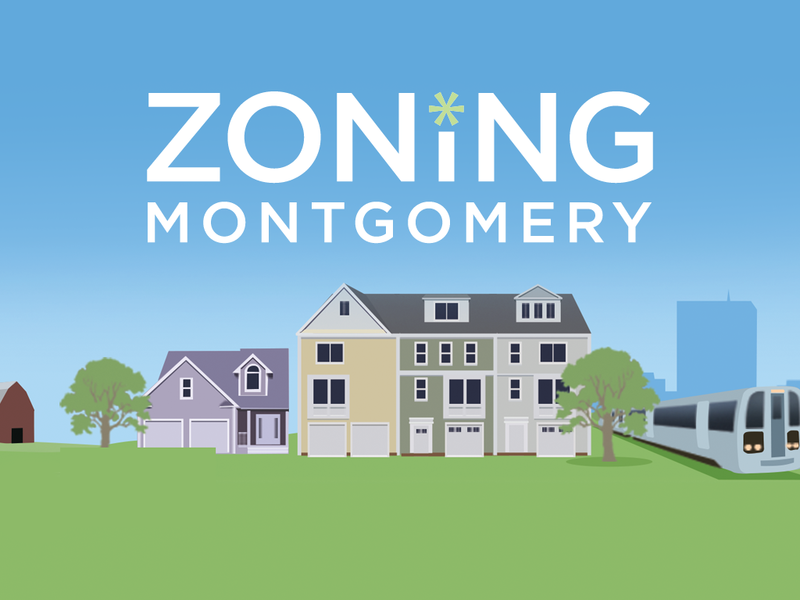 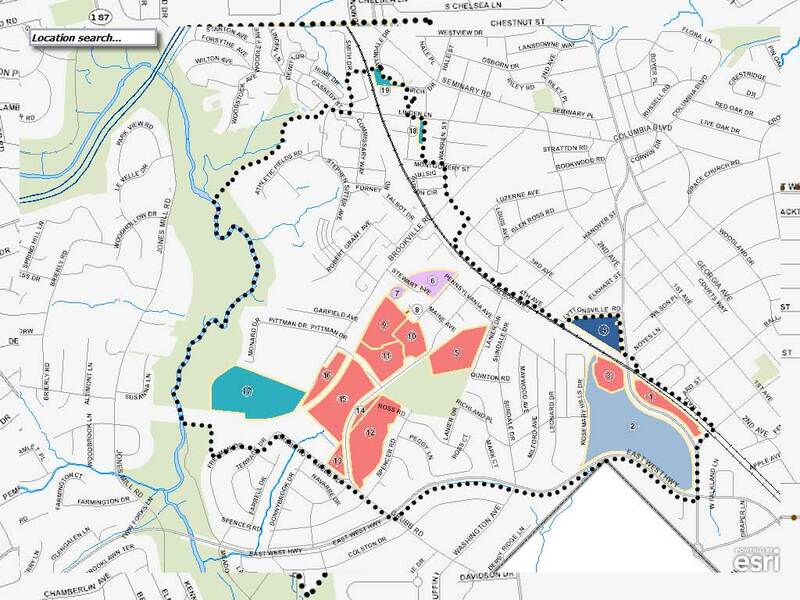 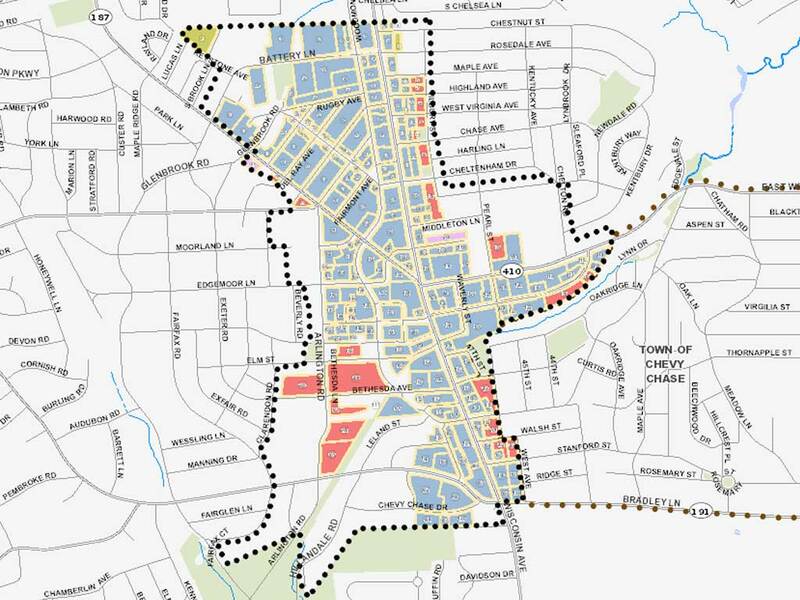 Official Zoning of Montgomery County; maintained in GIS format by the Planning Department.